Our customers experience improvements in their A1C and BG when adhering to the 60 day challenge. 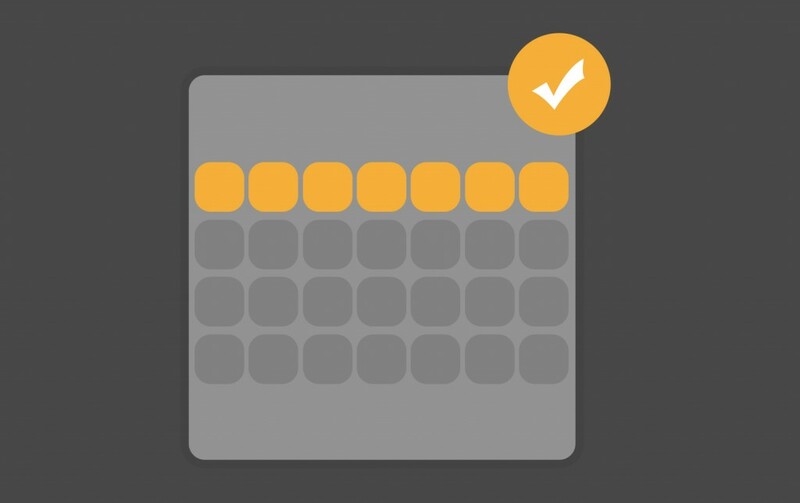 Measure your health improvement, antioxidant level, and track your progress via our meter and tracking software and feel the difference! Just add the drops to your food/drinks or have a glass of water with the drops to neutralize the acidity that triggers your symptoms. Eat and drink what you want, when you want! Benefits athletes with these properties: Improved Hydration, Boosts Immune System, Improved Mental Clarity, Increased Energy, More Stamina, Better Sleep, and Reduces Joint & Muscle Pain. 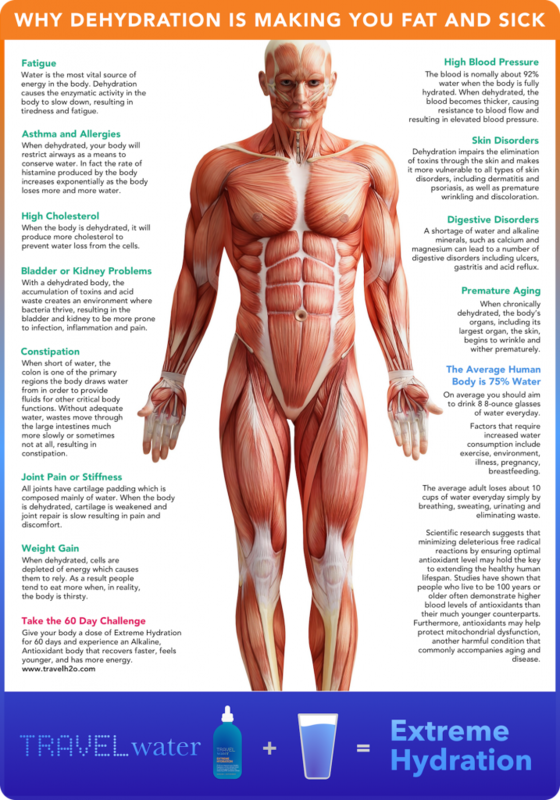 There’s a direct link between hydration and health. 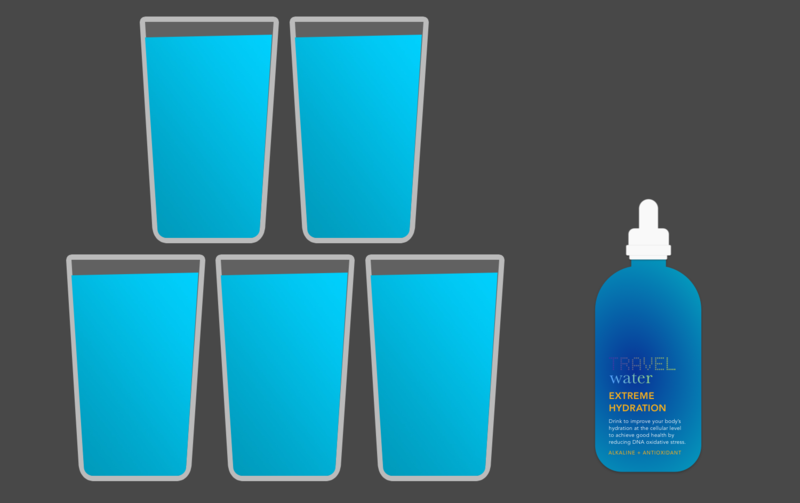 Use Travel Water for 60 days and enjoy better hydration and a healthier lifestyle. We stand by our product and provide 100% satisfaction guarantee. We proudly offer a 60 day money back guarantee. Drinking my water with these drops made all the difference. I find my energy and endurance are enhanced by this simple solution. I will be using Travel Water every time I ride. Drinking Travel Water prevents your body from sickness and disease by boosting your immune system. It’s simply the best water in this world. 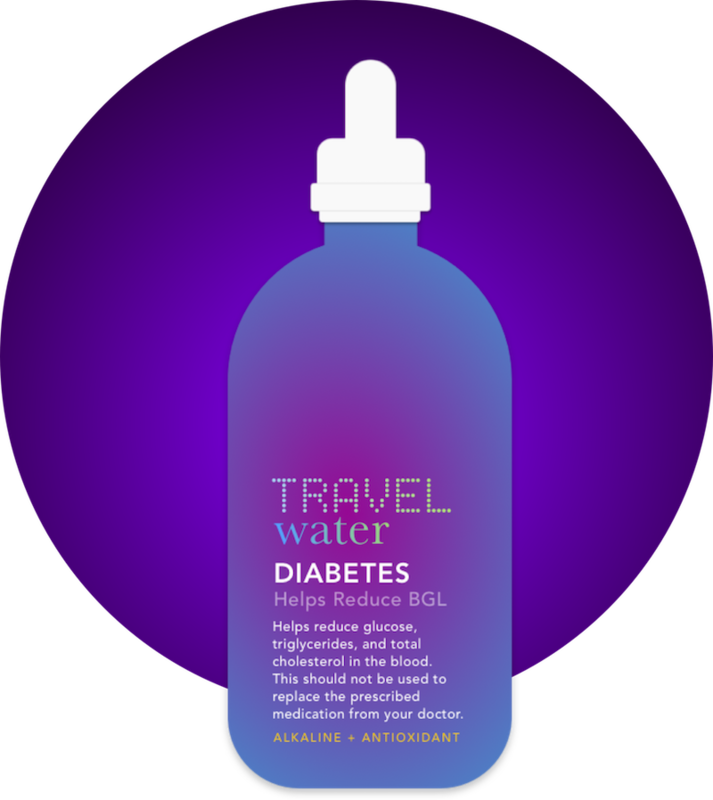 Travel Water, an alkalized ionized water, can have a profound effect on your health and well-being. Being rated at -100+, it scores as one of the highest antioxidant waters available on the market. How does it work? 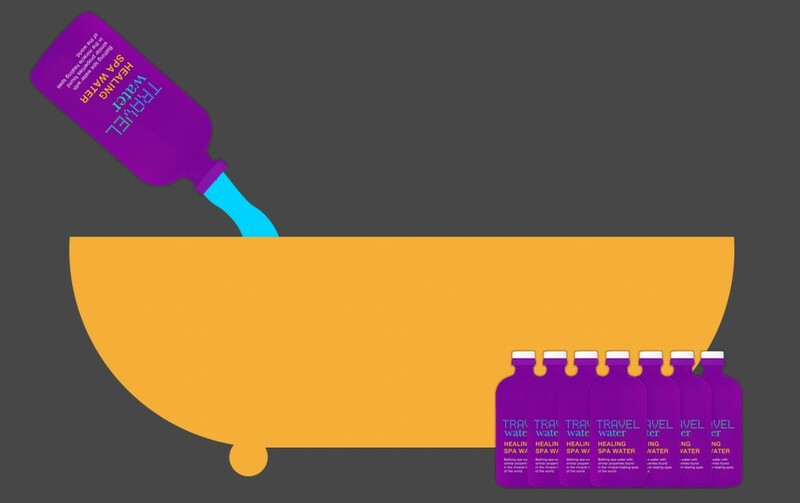 Travel Water contains stable, electrically charged ionized water that gives ions, binding to oxidants. And lower cell oxidations means healthier cells. 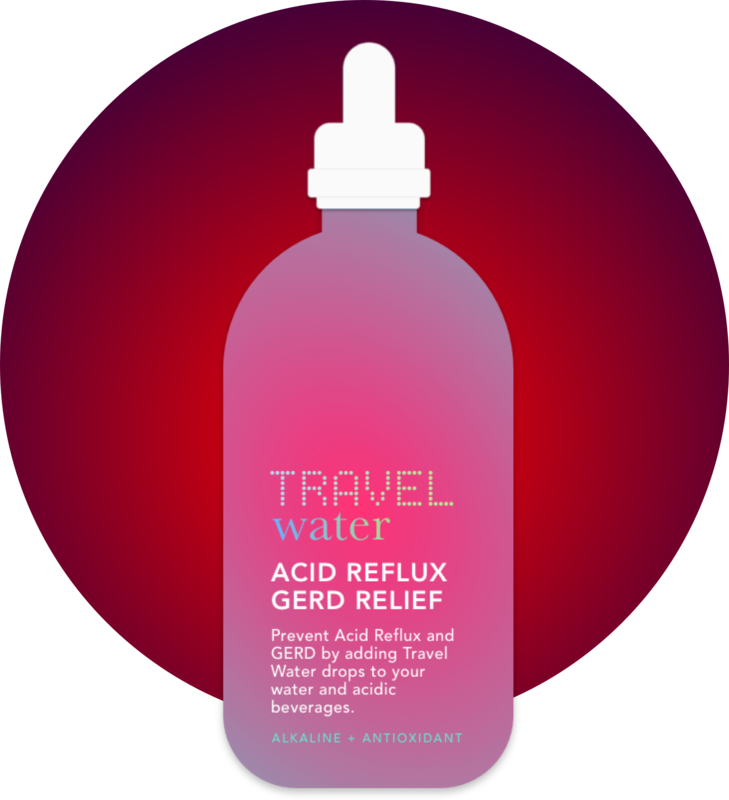 Travel Water is a potent antioxidant and adding it to your diet protects your body from deteriorating. When water molecules bring nutrients across cell walls, the cells are hydrated. 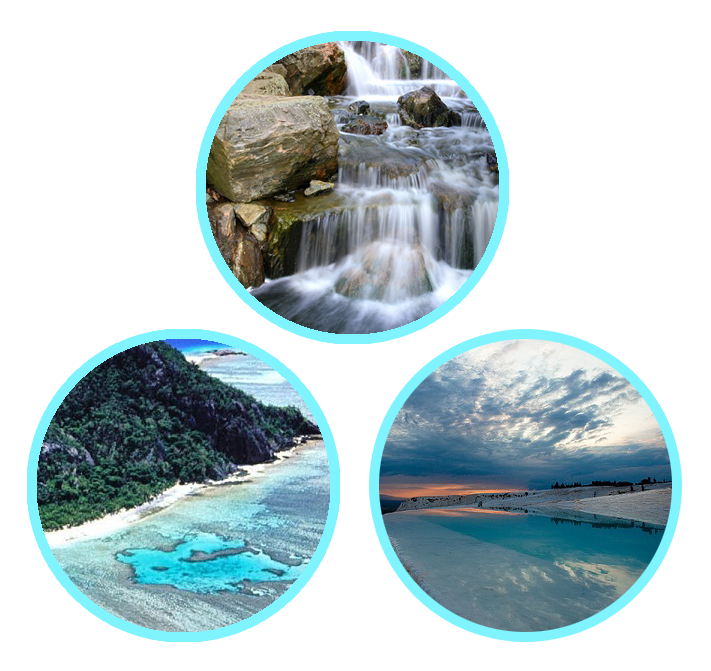 Travel Water makes this process easier by breaking down water into smaller clusters, allowing for water to pass through cell walls with ease. So how does this apply to you? 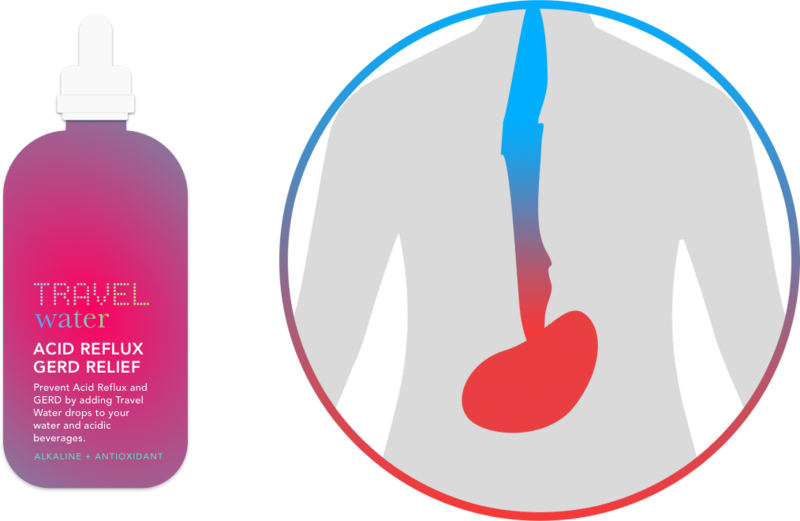 Eighty percent of Americans have overly acidic bodies, leading to an array of ailments, from heartburn to arthritis. 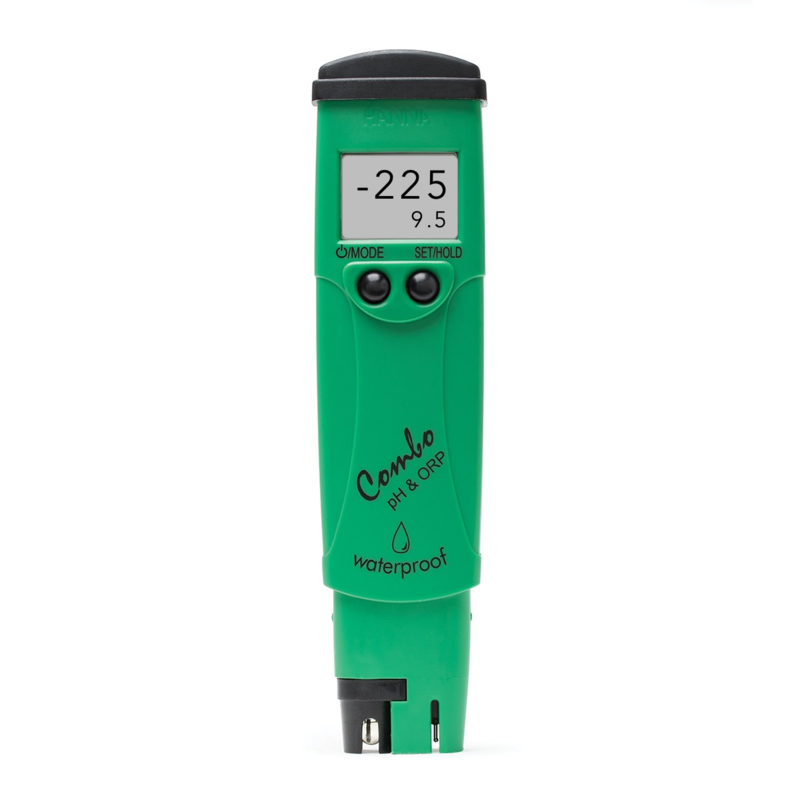 With a high pH level, Travel Water neutralizes acidity in your body. Free radicals cause cell dysfunction, which leads to health problems. 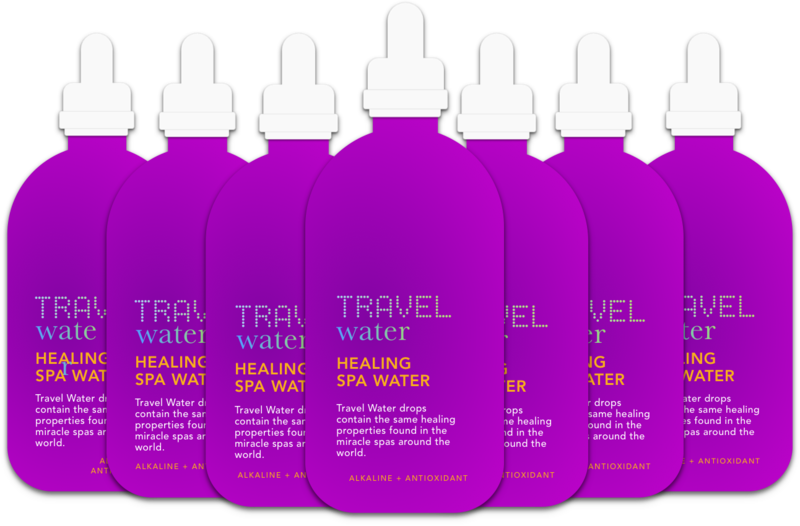 Because Travel Water carries a negative electrical charge, they absorb free radicals and stop cell dysfunction.